Coffee and Chocolate Expo returns once again, to KZN, after the launch in 2015, the show reappears to host both a new visual extravaganza and an opportunity to sample some of the SA’s finest coffee and chocolate delights. The 2016 Coffee & Chocolate show will bring a new experience with different themed areas designed to create both a visual and sensory experience. Visitors can learn tips, techniques and latest trends from the masters on how to create their own chocolate and coffee delights; put their taste buds to action or simply unwind in an atmosphere that is synonymous with relaxation. 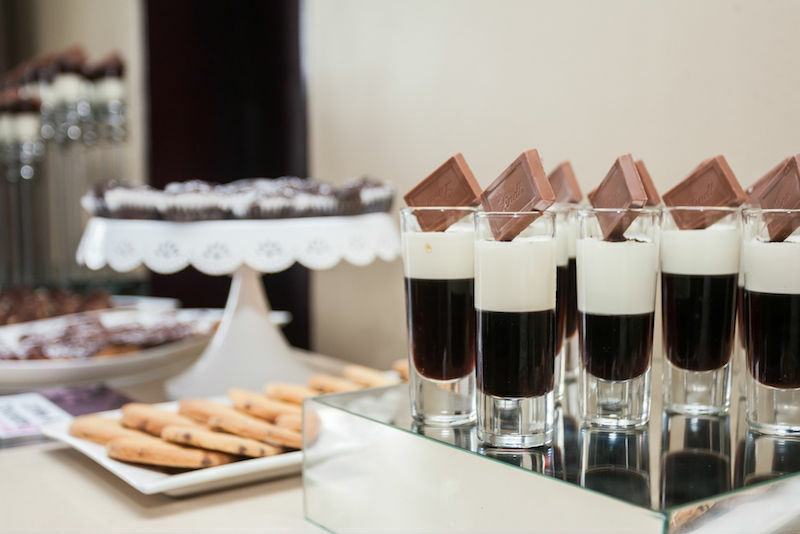 Enjoy learning more about coffee, its origins and how to pour the perfect cup at the Coffee Theatre, then complement that by learning about Chocolate at the Chocolate Workshop, brought to you by Beyers. Our Pairing Theatre, pairing whiskey, wine, liqueurs with chocolate, is not to be missed and is worth its weight in gold learning to pair the perfect wine with decadent chocolate.